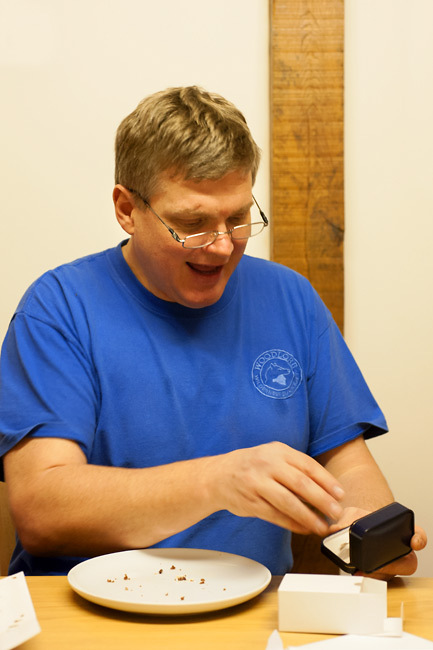 Today marks the 50th birthday of Woodlore’s founder, Ray Mears. 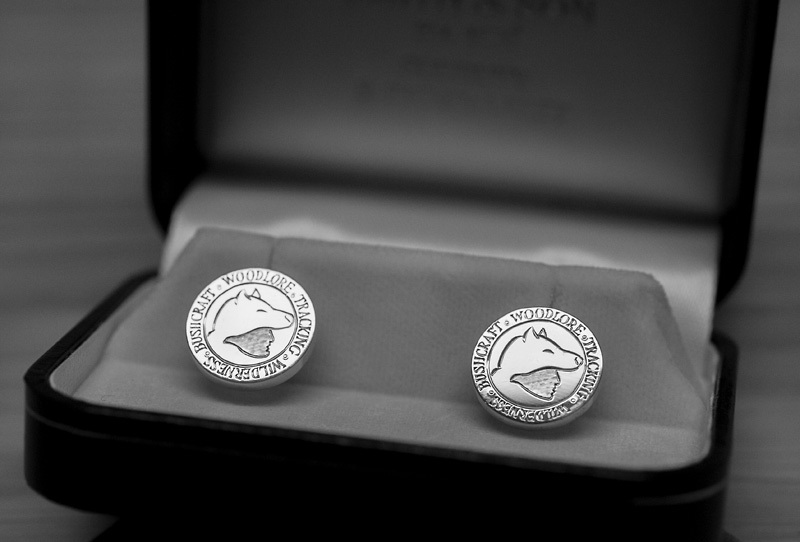 In honour of this special occasion, the Woodlore team commissioned the work of a master hand engraver to produce a set of custom silver cufflinks, etched with the classic Woodlore logo. On behalf of the entire Woodlore team, we would like to wish Ray a very happy birthday; here’s to many more years of adventures! This entry was posted in Ray Mears, Site Announcements, The Woodlore Team and tagged 2014, 50, 50th, birthday, cufflinks, Ray Mears, woodlore on February 7, 2014 by Woodlore Limited. Sorry it’s Kate, many happy returns for your 50th. Happy birthday dear Raymond Paul Mears. A very late happy birthday Ray, I enjoy reading your blogs, website, programs and your biography recently released. 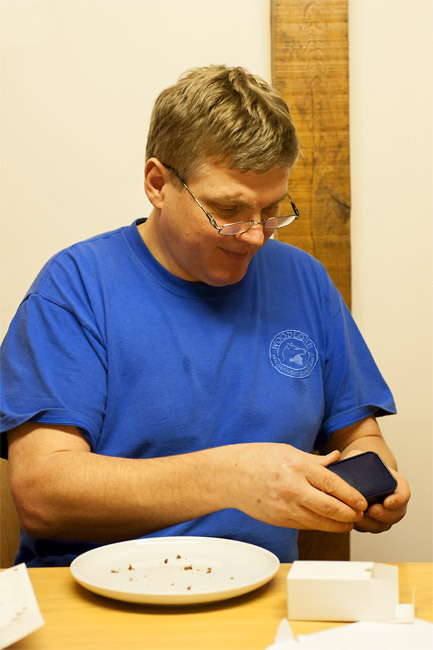 A missed moment on my behalf was when we were on a Northern lights holiday staying at Lappeasuando in Feb 2013 when you walked through the reception area and my wife said “That’s Ray Mears”, I had my back to you but caught a glimpse of you, sorry for the missed moment. Keep up the great work. So very sorry I’m late in saying Happy Birthday Ray: you’re a true inspiration. And such a wonderful gift for a wonderful man. I just watched (literally – about 20 seconds ago) an old episode, 2005 I think, when you return to Africa and reunite with the Hadza tribe. It was touching at the end. The world needs more men like you. All the best and if you’re ever in Australia I’ll put the kettle on. Ray, try as I may I just can’t find the double cuff version of the 5.11 tactical shirt – advice please!!!!!!! Happy birthday and welcome to the club!! Happy Birthday Ray! You’re a hero to me and others. Here’s to 50 more. Salud!